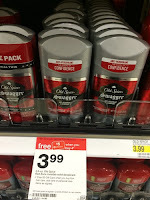 The Target Saver: Target: Old Spice Deodorant- As low as $0.99 ea.! Target: Old Spice Deodorant- As low as $0.99 ea.! Here's another way to use that 25% off Beauty and Personal Care coupon valid tomorrow only 12/1. You can grab these Old Spice Deodorant for only $0.99 each!. You are going to want to hurry and print these coupons and snag Old Spice Deodorant/Antiperspirant for ONLY $0.99 each on 12/1/15. That’s a great price and a great donation item. 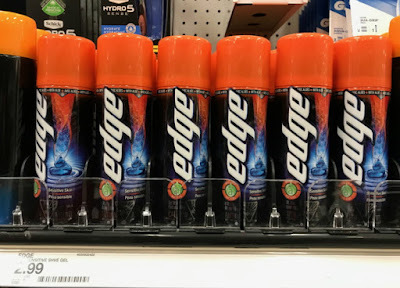 99 cents for deodorant? 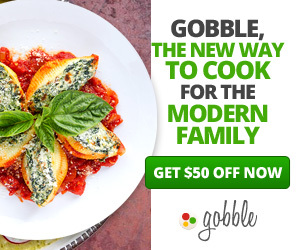 Gah, I love tha price!